Have a Book that Doesn’t Fit in? -or- Want to Read Something Different? Many readers may enjoy reading a totally brand new kind of book. But how do you find such a book when everything is listed in standard preexisting categories? Many writers are naturally creative, and wish to extend that creativity toward writing a totally different kind of book. But when you proceed to publish your book, how will readers discover it? When you need to select categories, e.g. at Amazon, the option just isn’t there. Unfortunately, you probably can’t make a new category appear on Amazon just by asking for it (but don’t let me discourage you from trying). So, at Amazon, authors will just have to make the best of the categories that are already there. Keywords can help both authors and readers in this regard. But sometimes, the cool and new product you’d really love best is something you didn’t even know existed. Good luck finding that with keywords! Come up with a catchy name for your new category. Describe this category and how your book fits into it. We’ll add your book to a page devoted to Cool New Categories here at Read Tuesday. Periodically return to Read Tuesday. Check out the Cool New Categories page (once it goes live). Follow Read Tuesday to stay tuned. We’ll update the page periodically as we receive more submissions. Have a book that doesn’t fit the standard categories? Submit your book here to appear on a Cool New Books page at Read Tuesday. STEP 1: Begin with the title and author name(s). STEP 2: Come up with a catchy name for your new category. 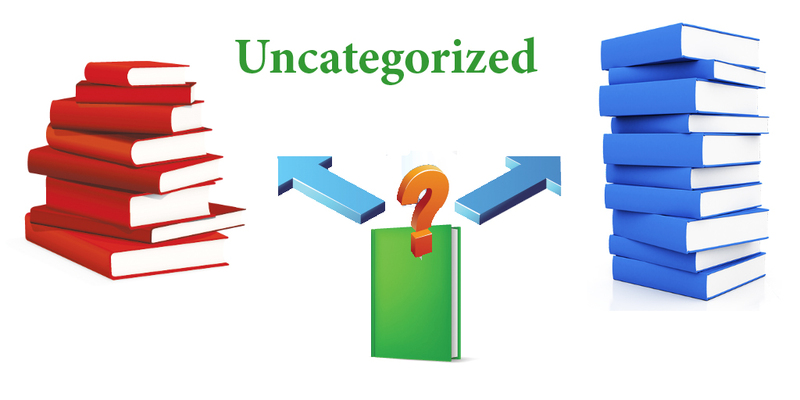 STEP 3: Describe this new category and how your book fits into it. Try to be concise. Don’t spoil the story. Strive to create reader interest. Don’t include url’s or pricing information. STEP 4: Do include ASIN and/or ISBN along with at least one major retailer where your book is available (e.g. Amazon, B&N, Smashwords, Apple). You can say, “Amazon and other major retailers,” for example, if you wish to condense your list. Creatives that don’t follow directions are subject not to appear on the Read Tuesday website. Please review the directions above first. Follow all 4 steps. Place all 4 steps in the Comments field. Read Tuesday makes no guarantees regarding exposure or impact on sales or reviews. Submission is free and open to all authors who have a book available with a major online retailer. Look for other possible opportunities for readers and authors in the future. Imagine learning about books without first seeing them… Intrigued? Check out Read Tuesday’s initiative called Meet the Characters. Read Tuesday began as an annual promotional event like Black Friday, but for book lovers. But there are now very many book promotion websites. 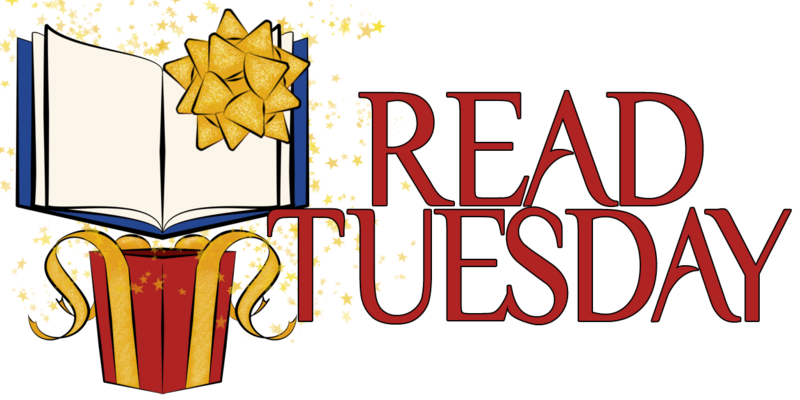 The spirit of Read Tuesday is to promote reading and to help match readers with good books, with free promotion for authors. So Read Tuesday is evolving, looking for more opportunities like Cool New Books and Meet the Characters, designed to help readers find books that they may like and to help authors get discovered by readers. Instead of promotional prices, we’re looking for other ways to match readers with books. Give the gift of reading. Follow Read Tuesday so you don’t miss out on future opportunities. ← Imagine learning about books without first seeing them… Intrigued? I’m currently struggling with identify the genre of my novel, anyway! More out of the box thinking from Read Tuesday. Do you have a book that doesn’t fit into any of the Amazon categories – try this! I really like the idea of adding a category in Amazon for books that don’t fit cleanly into classical genres. If that were a real category in the Kindle store, I’d probably peruse it like there’s no tomorrow. This has been my issue…my fiction doesn’t really fit into any one genre! That makes it a challenge. Awesome idea! I’ve been calling my book by a made-up category from the start, so I’m glad to have found an opportunity to promote it in this way.